They determine the priorities for investment in roads, buildings and facilities in the area. The Chamber’s policy team has key strategic relationships with the region’s two LEPs, allowing the Chamber to effectively lobby key policy-makers and shape government policy in a way that boosts the two counties’ economies. Worcestershire LEP was one of the first standalone, single-county LEPs to be approved in December 2010 by the Department for Business, Innovation & Skills. Focussing on four key strategic sectors, namely; advanced manufacturing, cyber security & defence, agri-tech and visitor & destination economy, the Worcestershire LEP aims to support sustainable economic growth and employment in the county. With the specific target of creating 25,000 jobs and increasing gross value added (GVA) by £2.9 billion by 2020. Worcestershire LEP has been allocated a total of £71.71m of Growth Deal funding between 2015 and 2021 for agreed economic projects, to ensure that the county is a world class place to work, invest and do business. 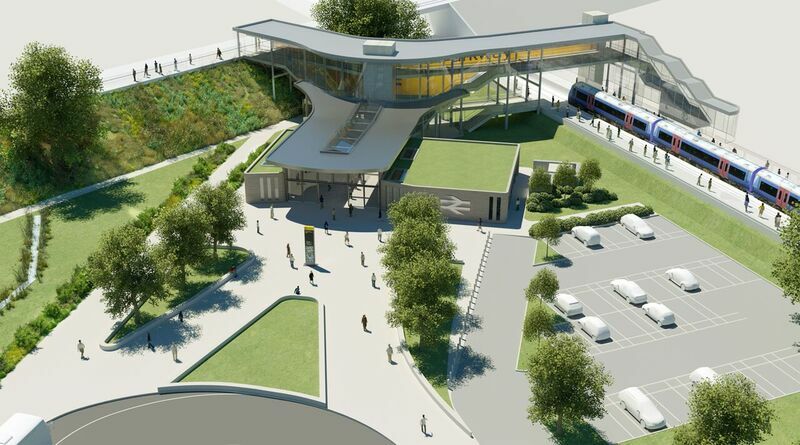 This includes a range of schemes, for example, to improve: skills, rail connectivity, access to key employment sites and Superfast Broadband. The Worcestershire LEP is also responsible for a €68m EU programme which contributes to delivery of all parts of the Strategic Economic Plan and provides specific grant funding to support businesses and training with a focus on moving individuals into work. The Marches LEP aims to create the business conditions necessary for enterprise to flourish in the unitary council areas of Herefordshire, Shropshire and Telford & Wrekin. Its vision is to create 70,000 new homes and 40,000 jobs over the next 20 years, harnessing private sector investment and support in order to help the 28,000 businesses currently operating in the Marches area to increase their already sizeable £10 billion contribution to the UK economy. Created in response to the formation of the Marches LEP, the Hereford Business Board’s Chair also has a place on the Marches LEP board to make sure that Herefordshire businesses are represented at LEP level.